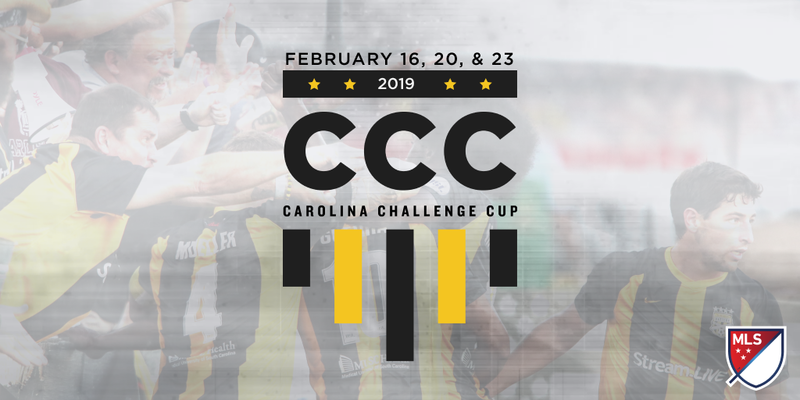 CHARLESTON, SC - The Charleston Battery will welcome the Chicago Fire Soccer Club, FC Cincinnati, and a third Major League Soccer (MLS) team to MUSC Health Stadium this coming February for the 2019 Carolina Challenge Cup (CCC). 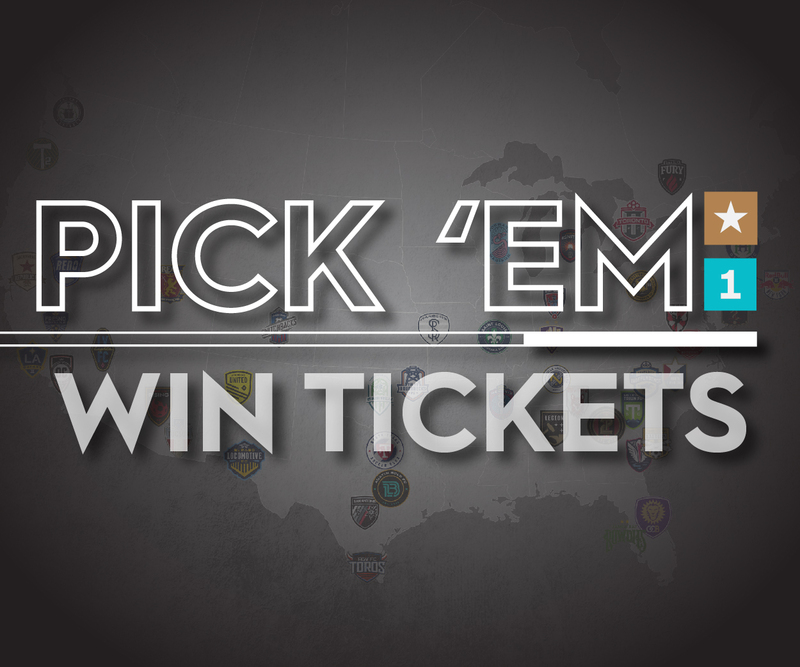 The third MLS club is confirmed and will be revealed at a later date. Tickets for Carolina Challenge Cup are on sale now. Single-day tickets include both matches and start at $30; series passes include six matches across all three days of the tournament and start at $65. To purchase tickets visit tickets.charlestonbattery.com or by calling 843-971-4625. This year’s CCC will be the 15th staging of the tournament. The Charleston Battery first held CCC in 2004, becoming one of the first lower-division American soccer clubs to host multiple MLS teams for preseason. The tournament has offered soccer fans in South Carolina the opportunity to see international superstars play in Charleston for more than a decade. FC Cincinnati is the 15th MLS club to participate in Challenge Cup. The Battery will welcome the Fire back for the first time in five years. The Fire were crowned Challenge Cup Champions in its last tournament appearance in 2013. With a 5,100 seat capacity at MUSC Health Stadium, CCC offers soccer fans unmatchable interaction with some of Major League Soccer’s best. The 2019 Challenge Cup will showcase MLS stars including Chicago Fire forward Nemanja Nikolic, who was named the Best MLS Player at the 2018 ESPY Awards after winning the MLS Golden Boot in 2017, and Fanendo Adi, who scored 54 goals for the Portland Timbers before transferring to FC Cincinnati this summer. The four participating teams will play in a round robin style tournament with doubleheaders on February 16, 20, and 23. All 2019 Season Ticket plans include CCC; season ticket packages are on sale now. Discounted rates are available for groups of 15 or more. To purchase season or group tickets, call 843-971-4625. Charleston Battery Soccer Club will be hosting a youth tournament in conjunction with the MLS preseason tournament. For more information about the Charleston Battery Challenge Cup, visit chsbatterysc.com. About Charleston Battery: Charleston Battery is an American professional soccer club based in Charleston, South Carolina. Founded in 1993, the team plays in the United Soccer League and, along with the Richmond Kickers, is the oldest continuously operating professional soccer club in the United States. In 1999, Charleston Battery moved into what is now known as MUSC Health Stadium, becoming the first non-Major League Soccer professional club in the United States to build its own stadium. Charleston Battery is one of the most successful lower division soccer teams in the nation, having previously won the USISL Pro League in 1996, the USL A-League in 2003, and the final season of the USL Second Division in 2010. In 2012, the team won the USL Pro Championship. For more information on the Charleston Battery, visit charlestonbattery.com, call 843-971-GOAL, Facebook (Charleston Battery), Tweet (@Chas_Battery) or Instagram (CharlestonBattery). About MUSC Health Stadium: Completed in April 1999 as Blackbaud Stadium, MUSC Health Stadium is the first privately funded soccer-specific stadium constructed in the United States during the modern era. Styled after the classic English soccer experience, the stadium seats 5,100 and offers fans an unmatched environment with a 3,000 sq ft jumbotron, superb sight-lines, concessions, and a plush English-styled pub, The Three Lions Club. Additionally, the complex includes sky boxes, a plaza for corporate entertaining, and a full production studio, making it one of the premier professional soccer venues in the United States. The stadium is a hub for the community and is donated for a wide variety of charitable and philanthropic events throughout the year. The facility also functions as a major concert venue in the Southeast and has been the site for various musical events, including the Southern Ground Music & Food Festival featuring Zac Brown Band. In July 2015, the Charleston Battery and MUSC Health announced a five-year stadium-naming rights agreement.